Even if the summer wants to fool with us, there is no reason not to gobble down a lot of ice cream! I can tell, that this month I will be featuring a lot of ice cream recipes! 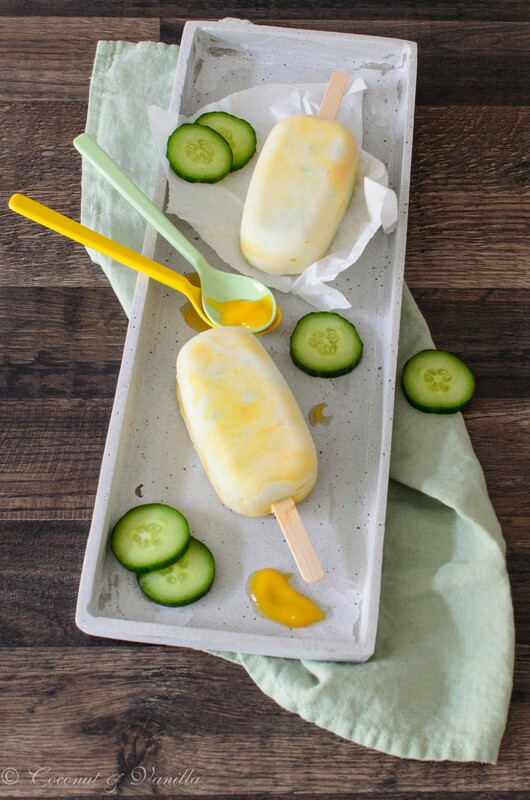 Beginning with these lovely yogurt-cucumber ice pops with mango. The basis is a frozen yogurt streaked with grated cucumber and an exotic mango swirl! 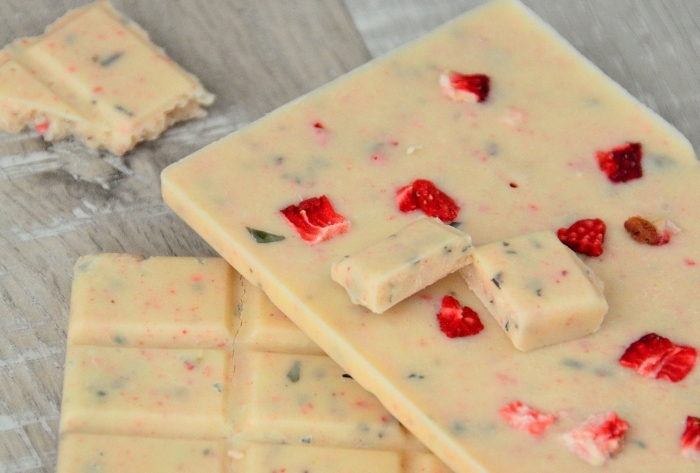 This creamy deliciousness can be made in ice pop moulds and doesn’t need an ice cream machine. 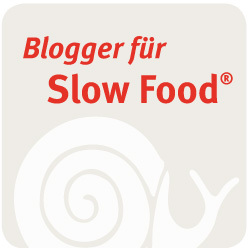 Tchibo invited some food bloggers to its ice parade and provided some products and I am one of the party! 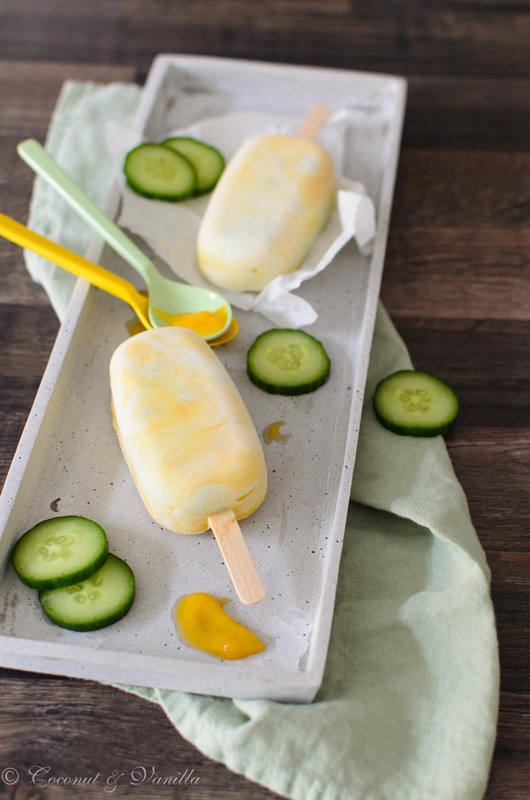 I was pleased about the ice lolly moulds, which are not the classic ice pop moulds, but more for larger ice on the stick, like the solero kind. It’s a bit intricatuly to handle, since the moulds have to lie flat and the ice mixture has to be thick, otherwise it will be dripping out of the mould. So before buying the moulds, ponder if you have enough space in the freezer. Stir together yogurt, milk, cream and sugar. Peel the cucumber and halve it lenghtwise. Remove the seeds. Grate the cucumber finely. Halve the mango, remove the pit and spoon out the flesh. Purée with an immersion blender. Place the mango pureé in dots on the yogurt and swirl it roughly in the yogurt with a fork. 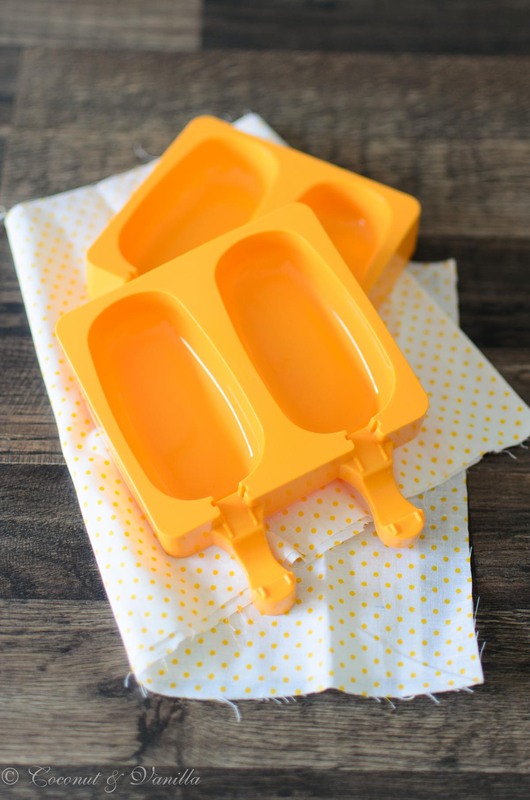 Fill the moulds with the ice cream batter and place some wooden sticks in it. 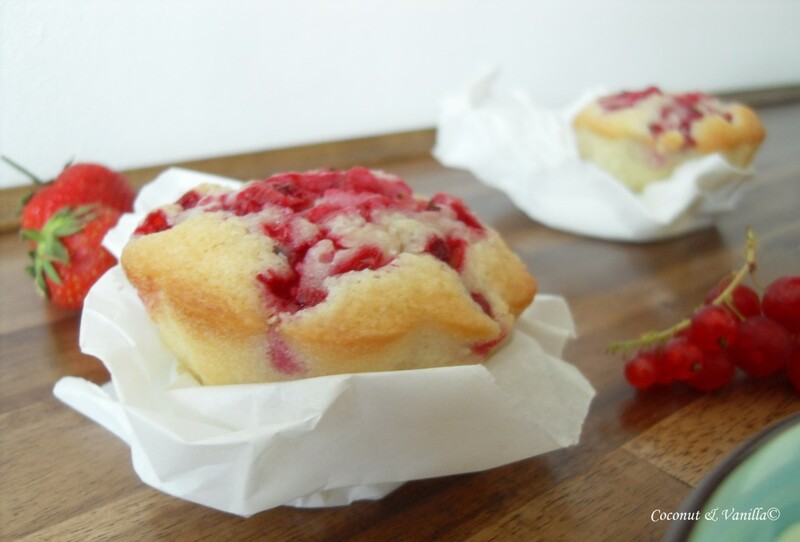 Freeze them best over night. Tchibo provided me with its products for this post. All the opinions are my own. 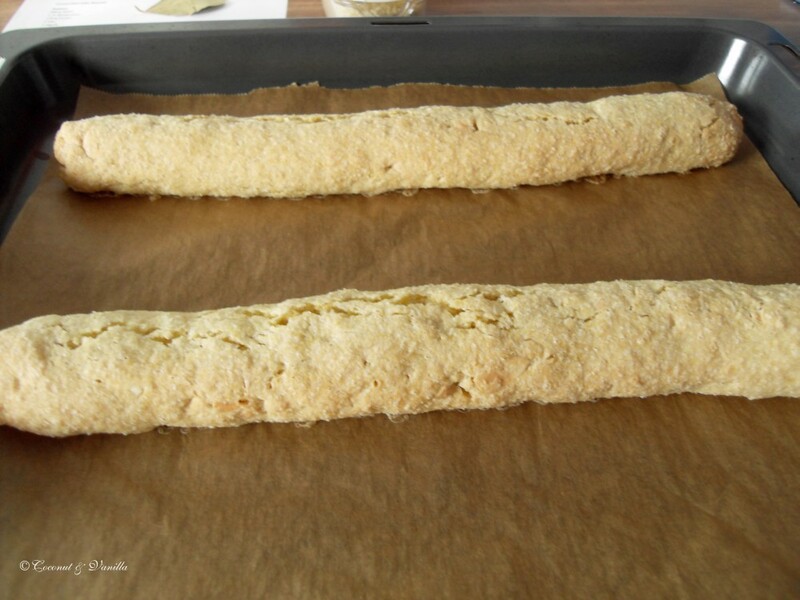 Ich dachte in der ersten Sekunde, die Mango bräuchte ich geschmacklich nicht dazu, aber nachdem ich das Rezept gelesen habe, kann ich mir dieses Eis gut vorstellen.